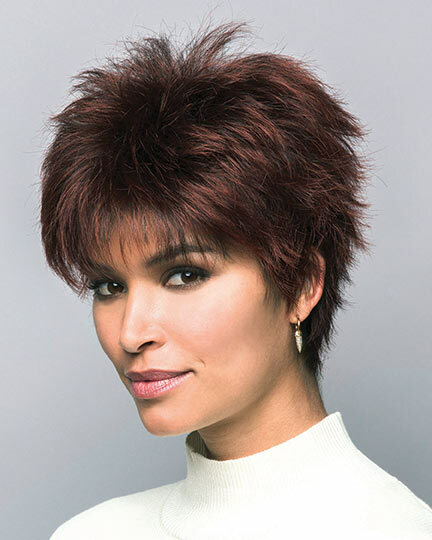 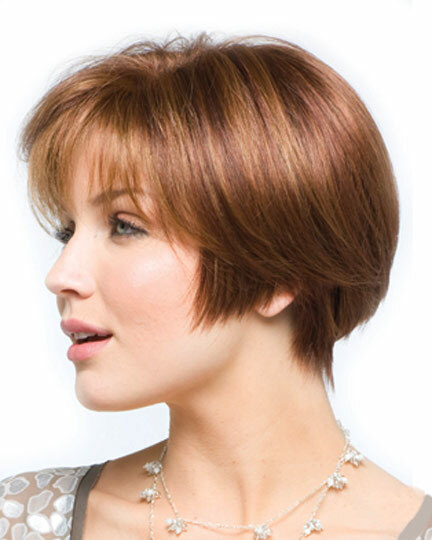 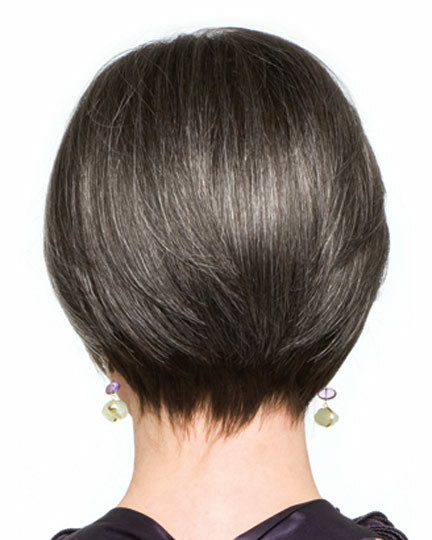 Bangs: 5.5", Crown: 7", Nape: 1.75"
Charli by Amore is a short layered smooth bob with a tapered nape. 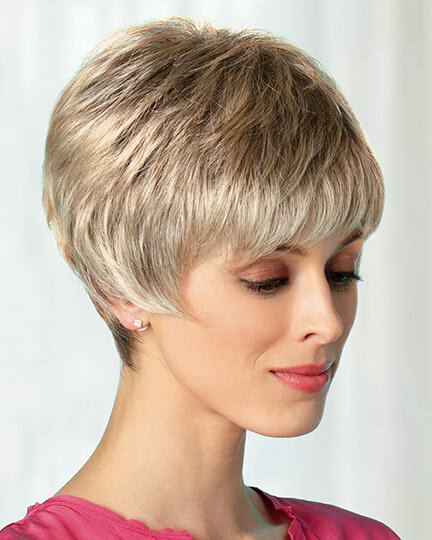 The fringe bangs can be swept aside or finger-styled for wispy, face framing bangs. 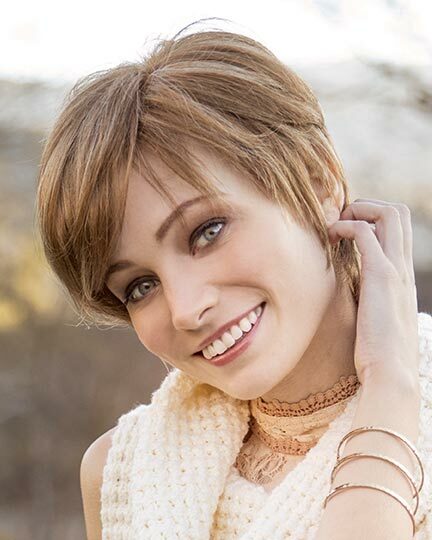 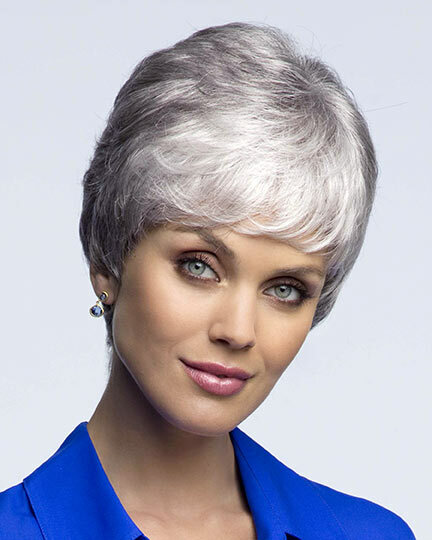 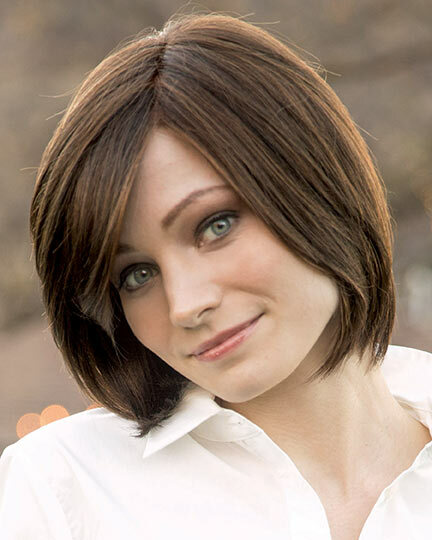 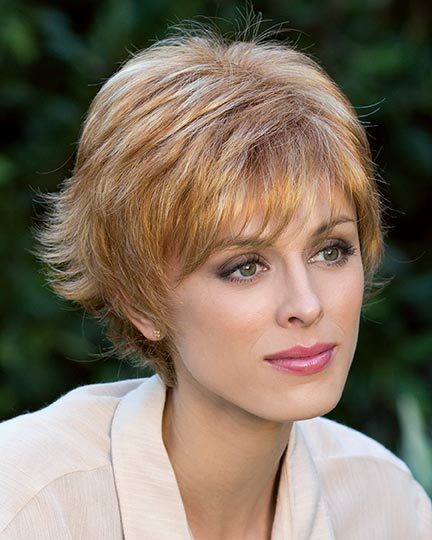 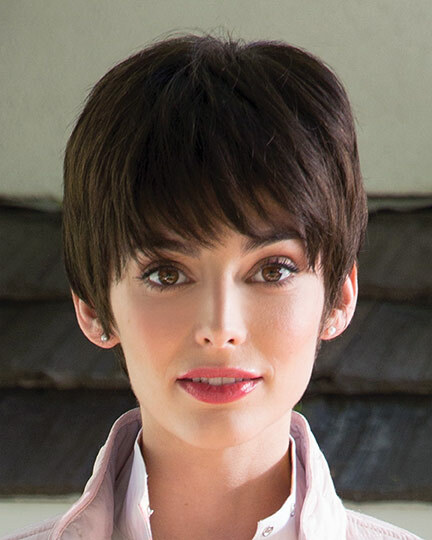 Amore Charli wigs offer you a selection of both traditional colors and Hybrant shades with their multi-dimensional highlighted tones. 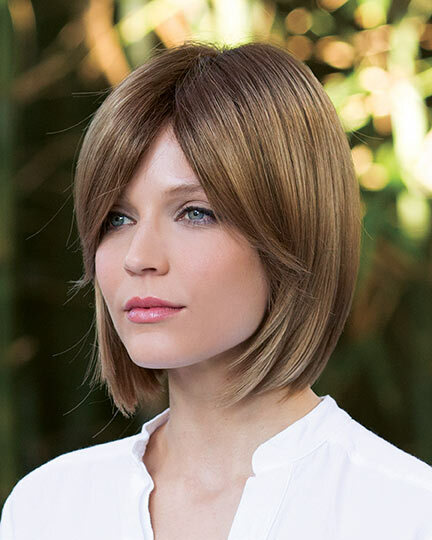 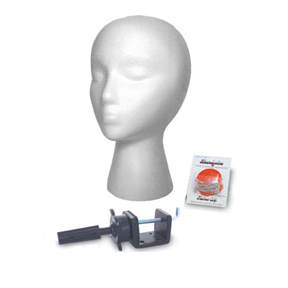 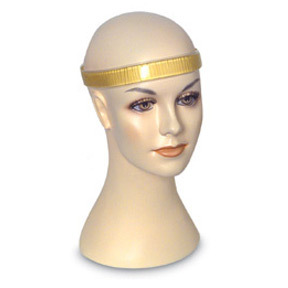 The Charli wig features a a double monofiament cap with a hand tied top construction and machine wefting along the sides and back. 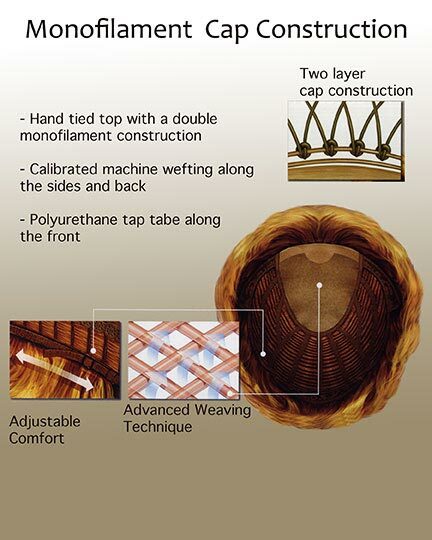 The base layer at the crown gives the illusion of skin for a more natural illusion of hair growing from the scalp. 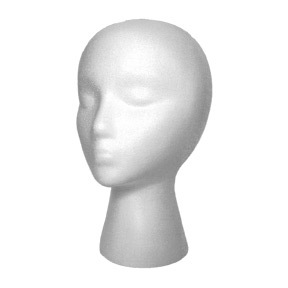 There are 24 colors available for Charli. 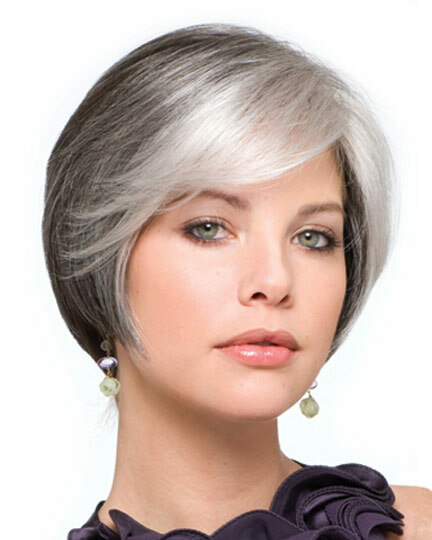 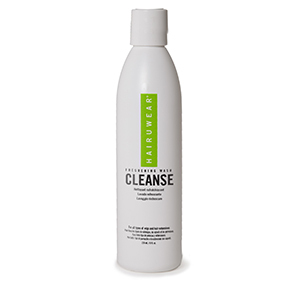 If you would like to discover other products that share some of Charli, 2550's qualities try the links below.